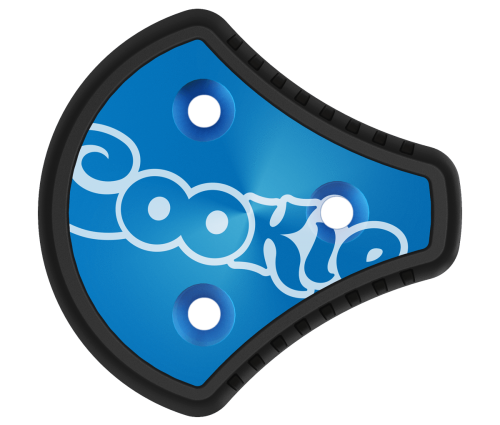 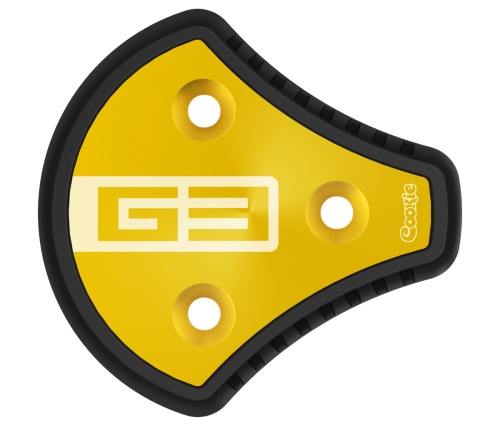 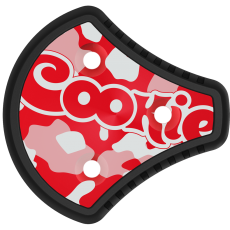 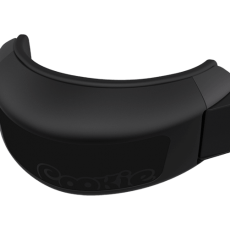 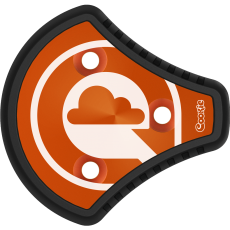 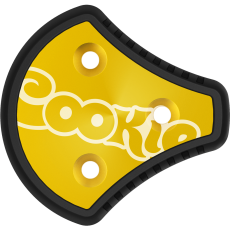 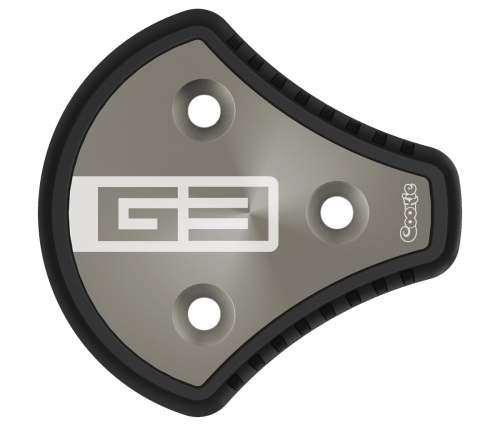 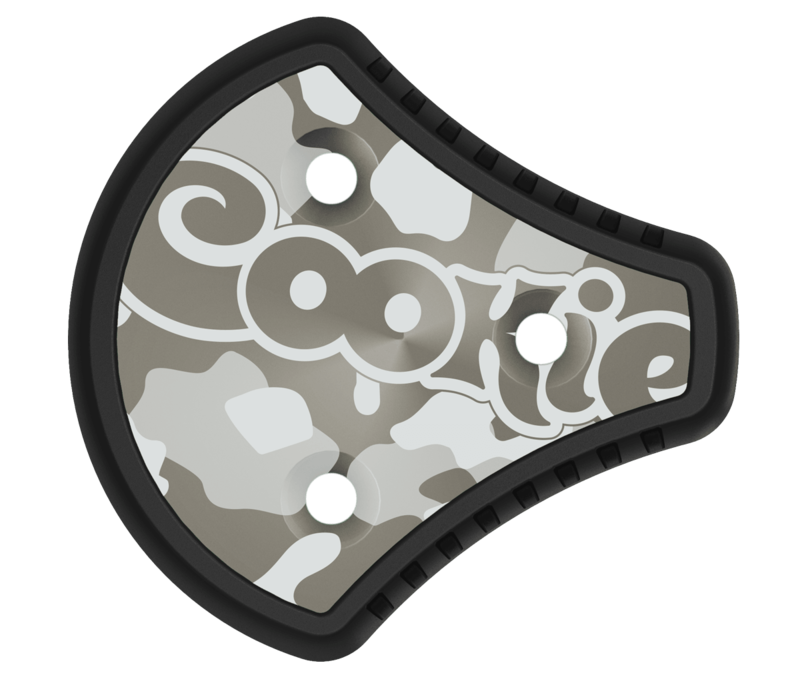 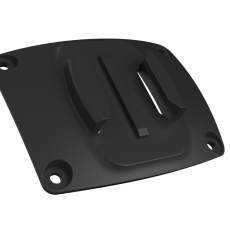 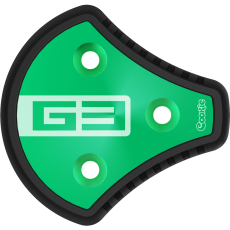 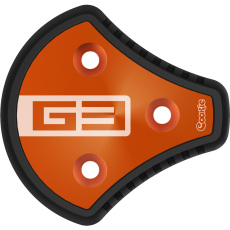 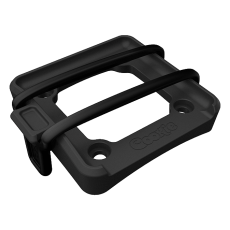 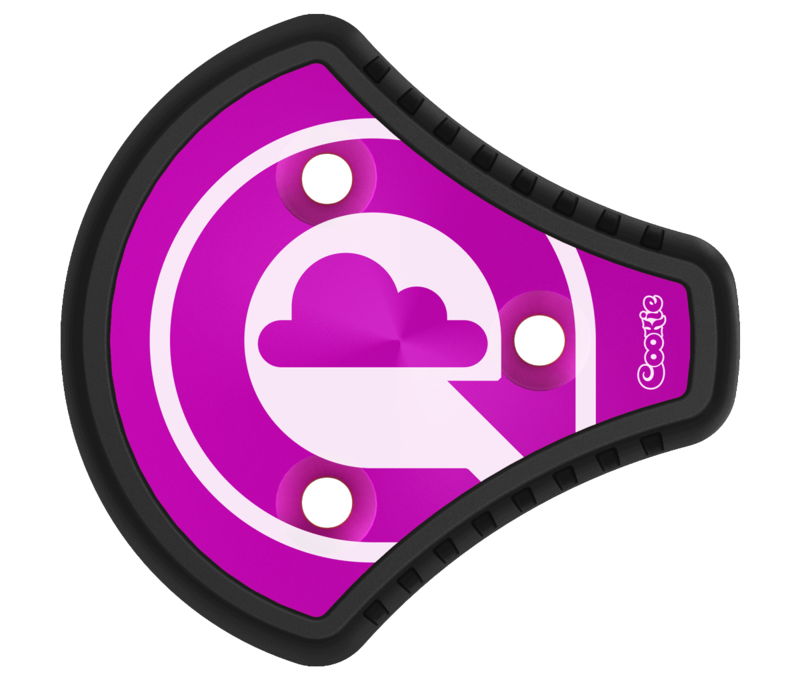 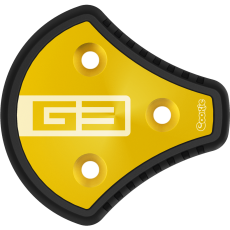 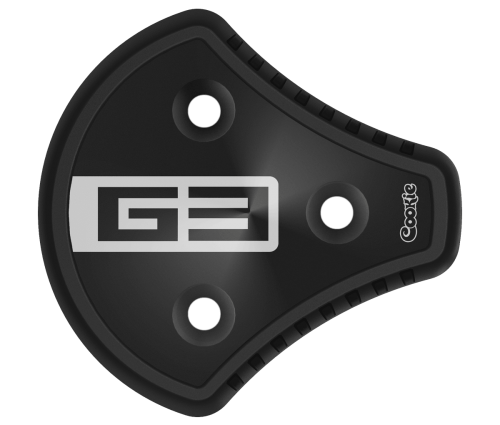 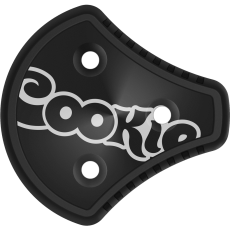 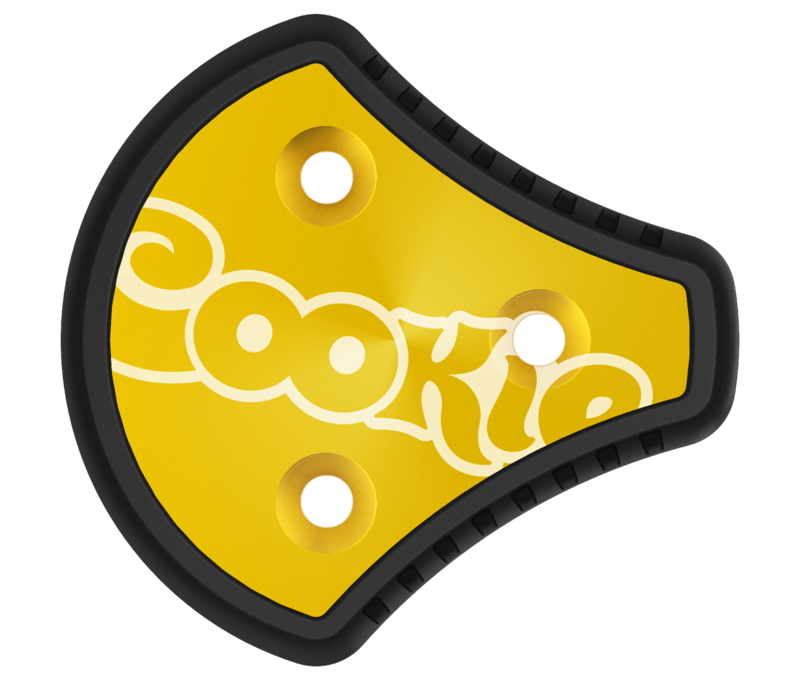 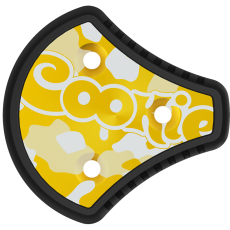 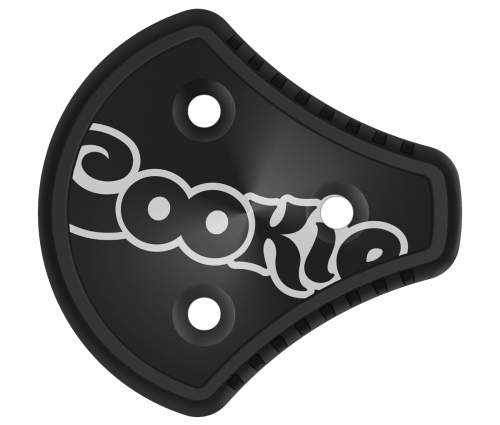 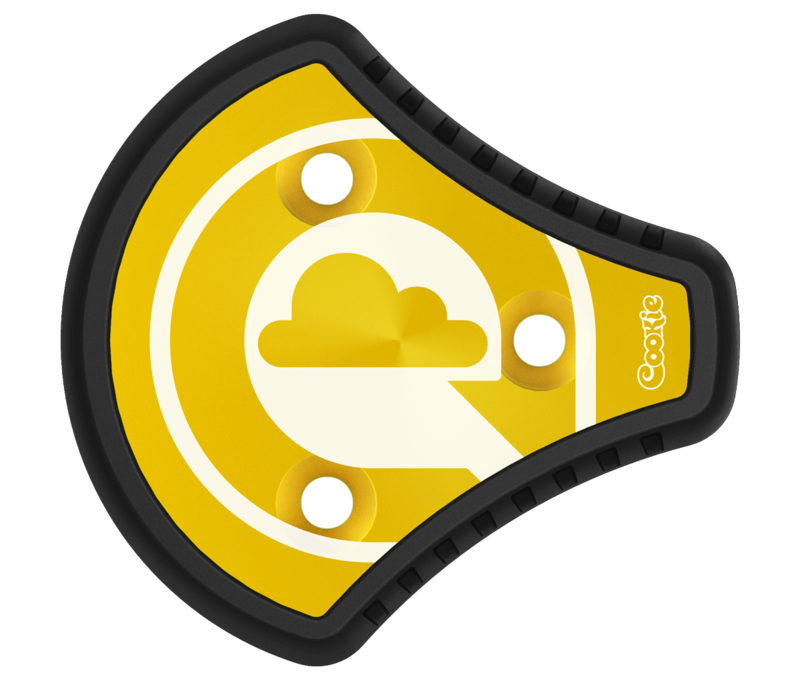 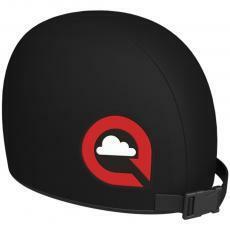 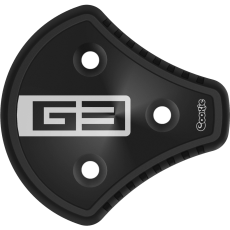 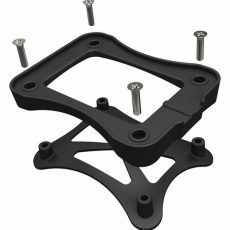 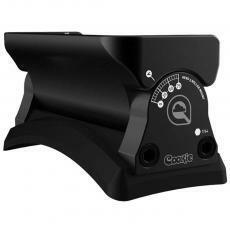 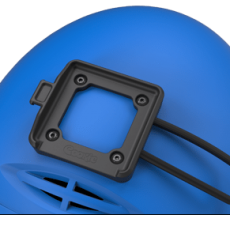 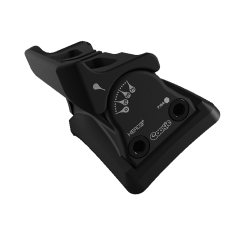 The Cookie G3 Tunnel side plates are built from a hi-grade aluminum core and a hi-performance polymer frame. 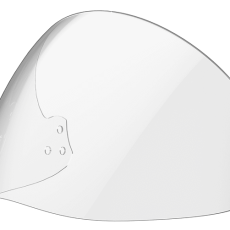 They provide extra grip when opening your visor, and also keep your local tunnel’s walls scratch free. 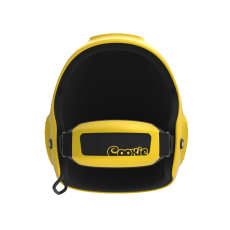 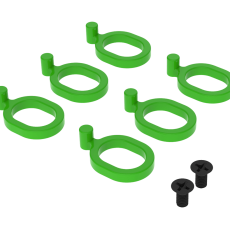 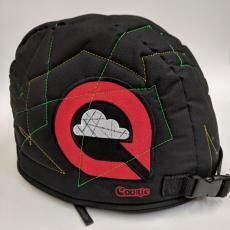 Choose from nine different colors and four design options. 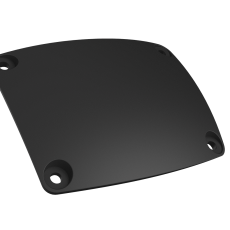 We stock 9 different colour/pattern combinations of Side Plates! Back ordered combinations will be shipped in 1-3 weeks.